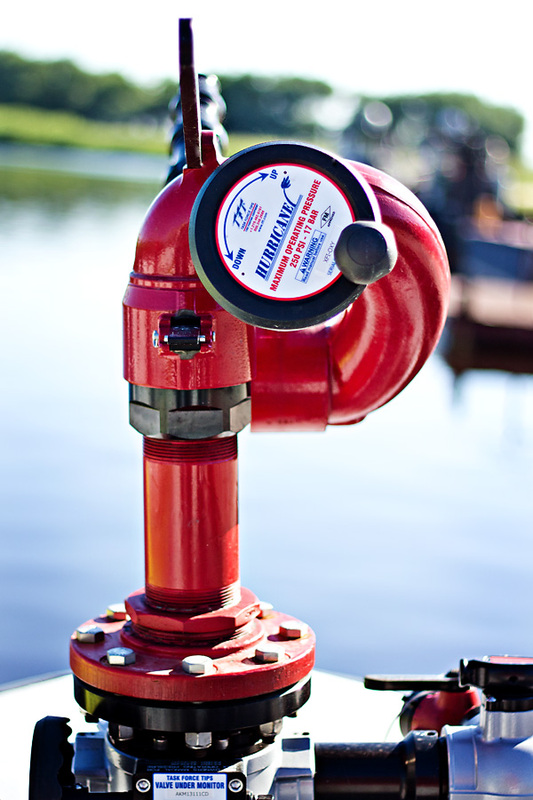 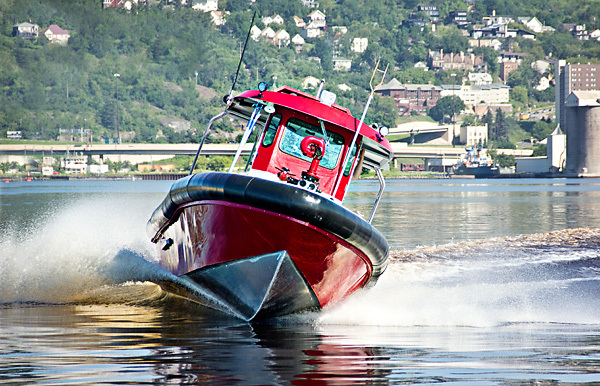 The Nashville Fire Department protects 57.5 miles of navigable waterway on the Cumberland River in Tennessee. 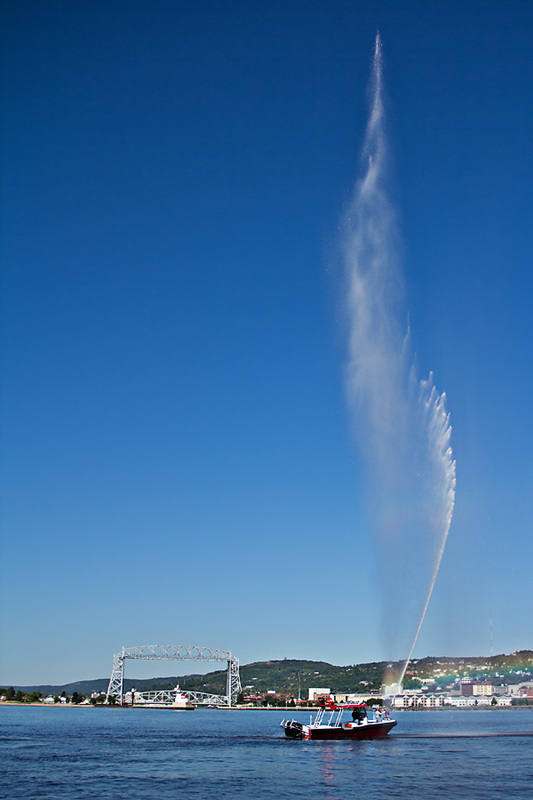 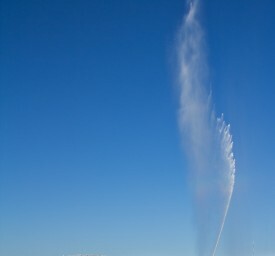 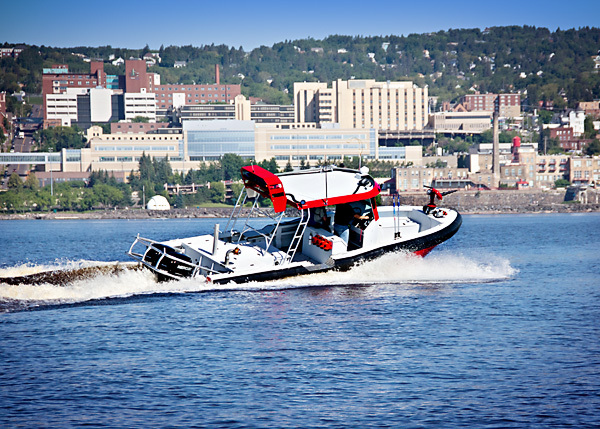 The department also provides emergency response capabilities for two large regional reservoirs. 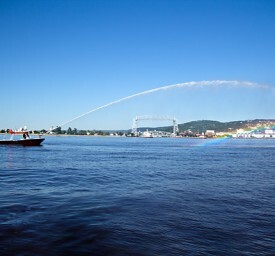 The waterways are used for recreation as well as for commerce. 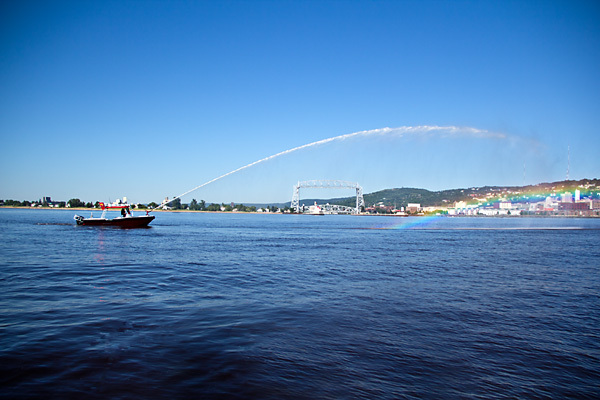 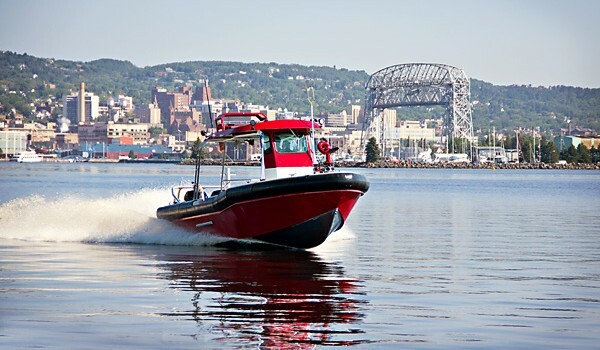 The Fire Department owns several rapid-response boats to handle emergencies including fires, search and rescue operations and distress calls. 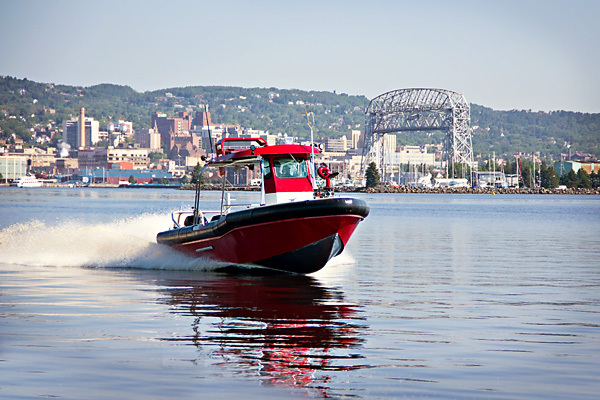 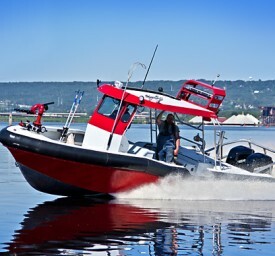 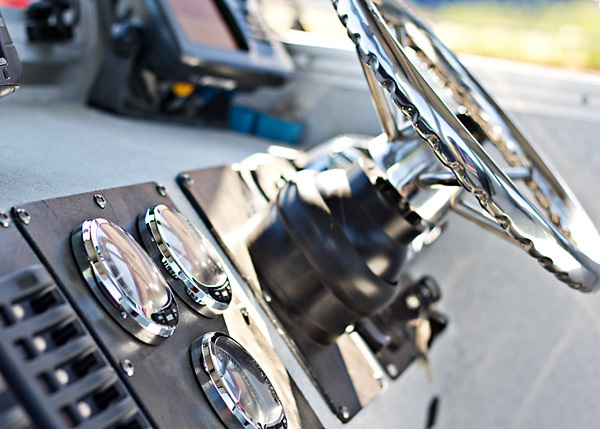 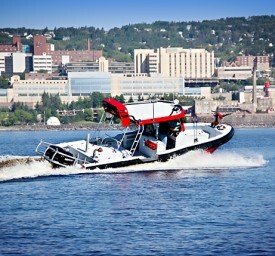 The newest member of the fleet is the 28-foot vessel built by Lake Assault Boats. 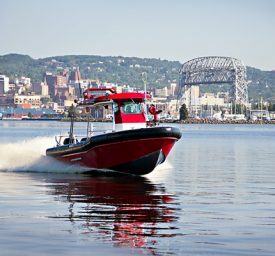 The boat, named Fire Boat 22, had only been in the water two hours when it was called into action to respond to a swimmer in distress. 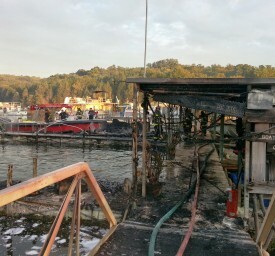 The boat also is a powerful new tool for the department in fighting fires, with a pump and nozzle that can spray 1,100 gallons a minute to extinguish a blaze on or along the water. 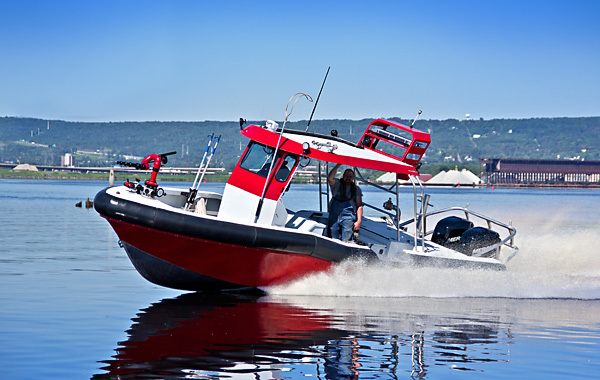 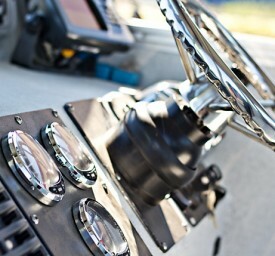 The boat is equipped with side-scan sonar and infrared radar, which help crews see underwater, at night and through fog. 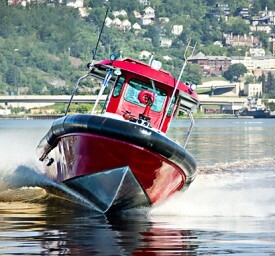 A $200,000 federal grant helped Nashville pay for the boat. 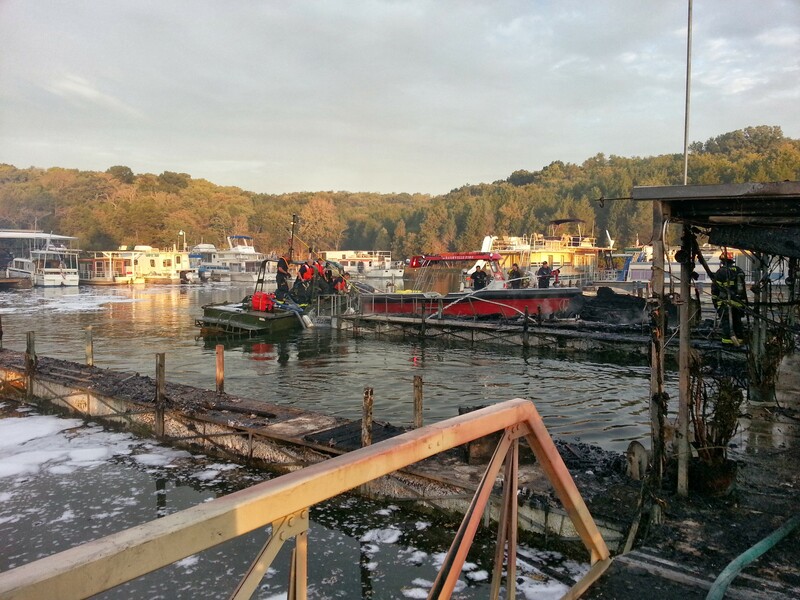 Responding to a fire on Percy Priest Lake. 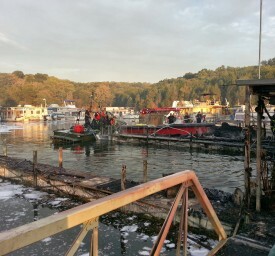 Further spread of the fire was prevented by pulling the boats that were on fire from their slips, and beaching them. 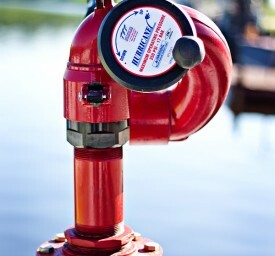 "We have a lot of water in Davidson County. 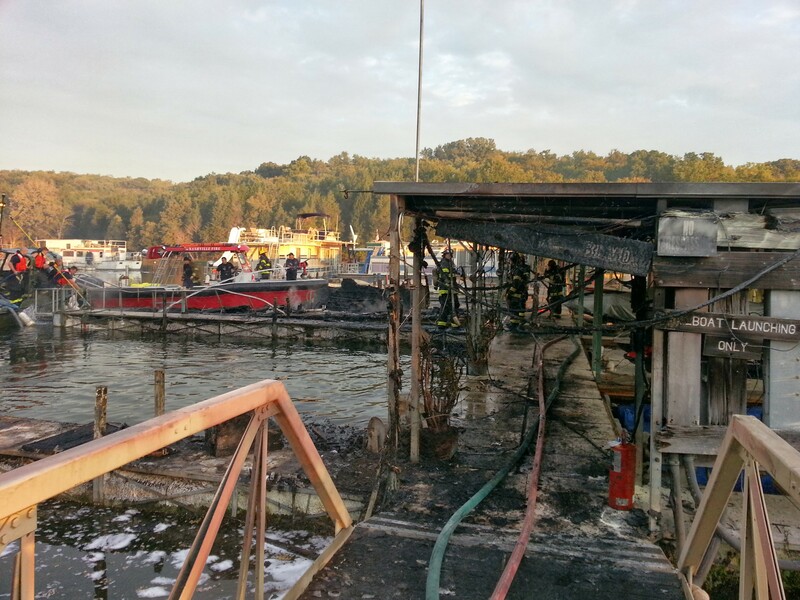 This is what you have to have to fight a real serious fire."